SS Rajamouli's multi starrer Rrr with Mega Power Star Ram Charan and Young Tiger NTR is progressing at a brisk pace. During the first two schedules most of the updates that came about only Ram Charan. Though they delighted movie lovers and mega fans, NTR fans got a bit disappointed. Now exciting news is coming out about NTR. Inside talk is Young Tiger is reading for Rrr sensation. It is known that Rajamouli gave a break for NTR who is enjoying his vacation with his family in the exotic locations in Dubai. 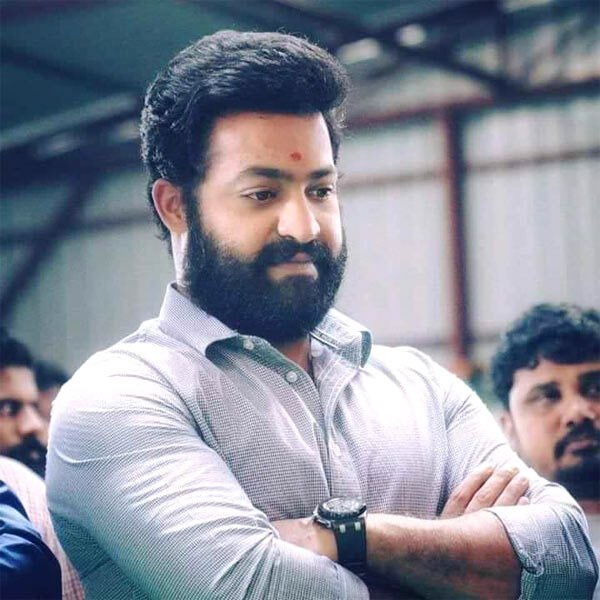 Now a source shares, "NTR is training hard and will be seen in beast mode in the film. There's a huge buzz around the sets of Rrr and the camaraderie between the two stars is there for all to see." Rajamouli is hunting for A list heroines opposite NTR and Ram Charan. The makers are canning high voltage action scenes on Ram Charan in the extravagantly erected sets in RFC, Hyderabad.